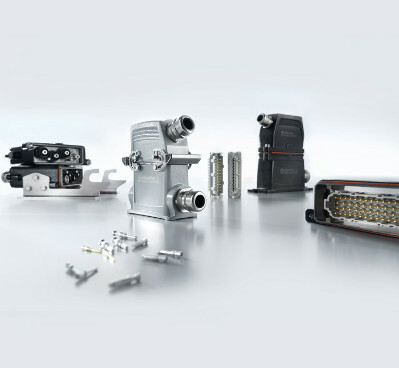 APS Industrial are proud to bring the full range of Weidmuller connectivity products and solutions to the Australian market. These well conceived connections increase your efficiency and the solutions create added value in planning, installing and operating. 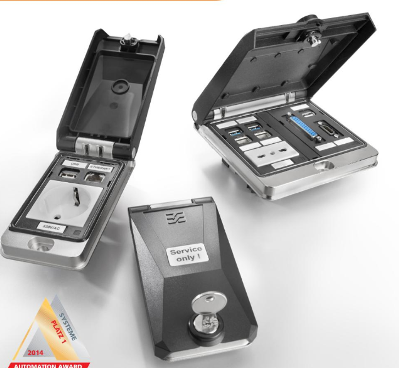 Be it simple handling, more space in the panel or time savings during installation, Klippon® Connect provides you with numerous benefits in your process through an application range and a universal range. We cater to requirements like these by means of our heavy-duty connectors in the RockStar® series, which excel by virtue of their outstanding resistance to external influences and well thought-out modular structure. 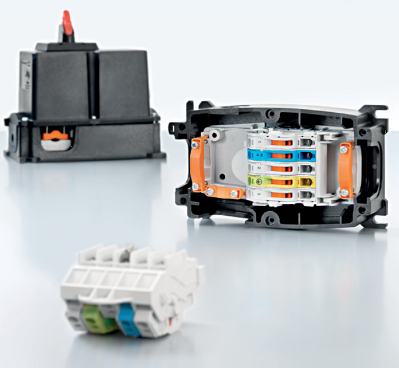 The intelligent FieldPower® power bus system from Weidmüller can be precisely tailored to your requirements. The feed-in, extension, motor feeder and distributor functions are integrated in just one space-saving module. 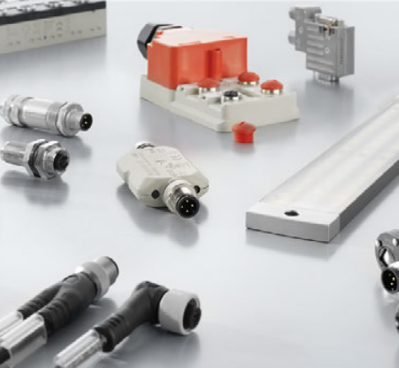 With our high IP rated connectivity range of M5, M8, M12, M16, M23 and 7/8″ round plug-in connectors for sensors and actuators you always have the right solution in your fieldbus network. The trend for networking industrial plant components with Ethernet protocols has now become firmly established. 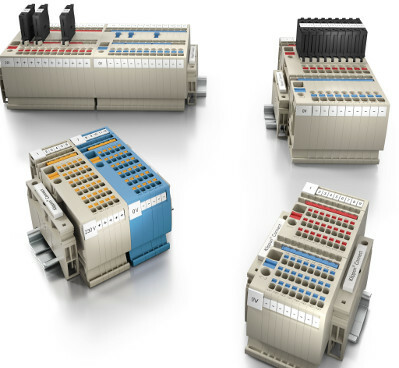 We offer modular Industrial Ethernet plug-in connectors, which can be combined to drastically reduce the assembly time you need for tool-free wiring in the field. Optimum system control and high system productivity ensure that your company remains productive and profitable. Attaching protected service interfaces to the housing walls of your cabinets is effectively boosts your system’s availability and productivity. 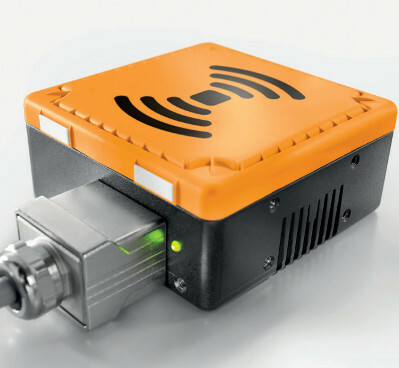 With FreeCon Contactless, Weidmüller is the first company to present a new connection component for contactless energy transmission which was specially developed for extensive use in the industrial environment. 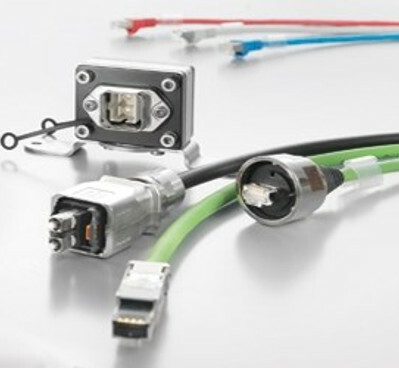 Interested in our Connectivity products?